Ballina is all set to host the town's second one act drama festival, which will run from Friday November 4 to Sunday November 6 at the Ballina Arts Centre. The programme includes well known and new groups with a diverse mix of serious drama, historical and political drama, comedy, and new writing. Their adjudicator this year is Geoff O’Keefe, who is a professional theatre director actor, and writer with appearances on TV, in film and on radio. He has been appointed adjudicator for the RTE Three Act All Ireland Drama finals in Athlone 2017. He is much sought after, having carved quite a reputation since joining the festival circuit in 2009 and the organisers are really looking forward to having a man of his calibre oversee this year’s three nights of drama. 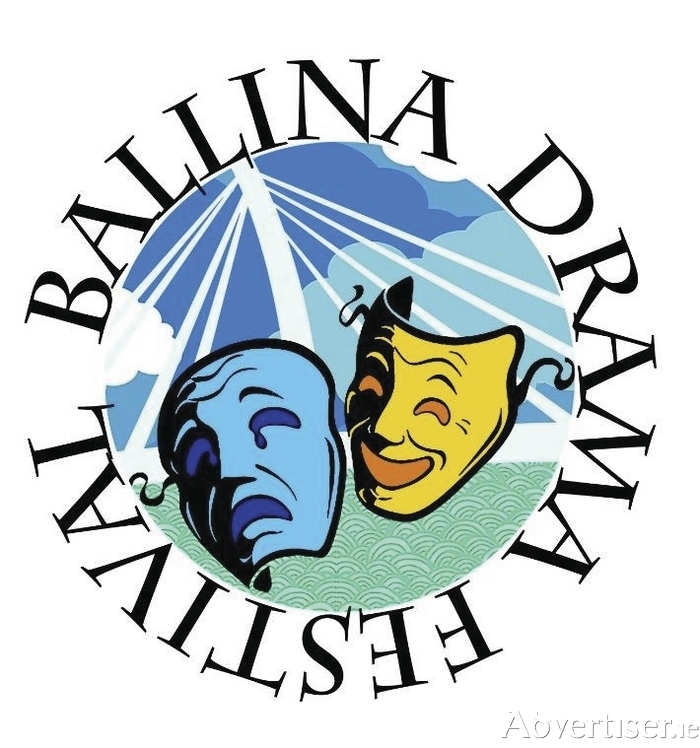 Ballina launched rather impressively on to the festival scene last year, with three sell out nights, which, for its first ever hosting of the event left both patrons and participants in no doubt that the Ballina One Act Drama Festival was worthy of its place on the circuit. Eugene Loftus assisted by an extremely diligent committee together with the support of Sean Walsh and his team at Ballina Arts Centre has every intention of maintaining and improving that status. With a smile, a warm welcome, and fine hospitality and a great mix of theatre, Ballina One Act Festival, is worth including in the calendar. This year’s festival is extra special for the committee as Ballina Dramatic Society will contest the circuit, for the first time in decades with a production of Lone Star by James Mc Clure, directed by Hilary Lyons, who along with her cast, Paul Canavan, Rodney O'Donnell, and Shane Loftus are looking forward to the challenge. Ballina welcomes Parke Drama Group to their first festival circuit venture with The Galway Girl by Geraldine Aron. Incidentally, both these plays have in former years won Premier Awards. Local craftsman John Hogan of Iron Excellence and Rosie McGowan of Rosie's pottery, Easkey, have designed unique pieces for this year’s award winners and as one views the overall package, there is a certain satisfaction in the knowledge that this town boasts a wealth of many talents, facilities, services, and warm hospitality all built on community spirit. The curtain will come up Friday and Saturday at 7.30pm sharp and on Sunday at 7pm. Nightly admittance is €10 and the interval proves very popular with complimentary refreshments and loads of chatter, with many visiting patrons taking a sneak tour of the splendour that is Ballina Arts Centre.